Android Auto, the fairly-popular autonomous dashboard app for in-vehicle usage, has just scored a brand new feature that kind of defeats the purpose behind the app itself. 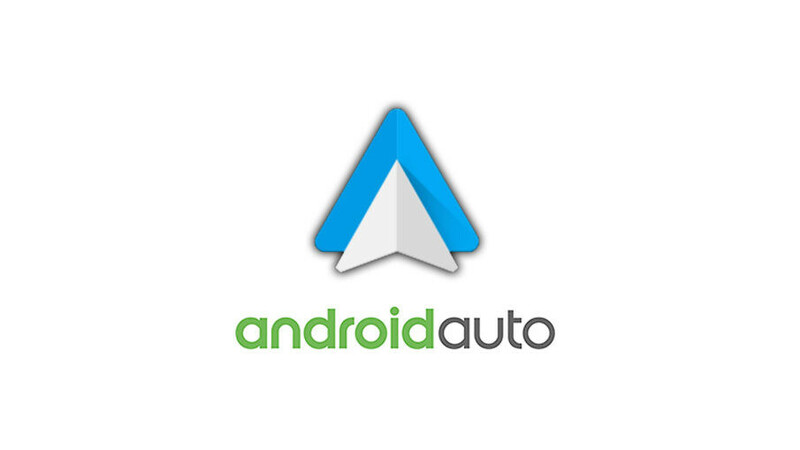 See, the whole premise behind Android Auto is to detach you from your smartphone and only enable you to access a couple of essential apps and features with as few interactions and distractions as possible. Counter-productive to that is the new "Minimize" feature, which essentially transforms the app into a floating chathead and allows you to use your device as you would normally do. No limitations, and the full expanse of distractions that can be oh-so-dangerous while driving your vehicle down the congested highway. Still, the new feature might in mighty handy should you want a passenger to interact with your device, be it to key in directions to a new spot or enqueue some Kanye West on the audio system. 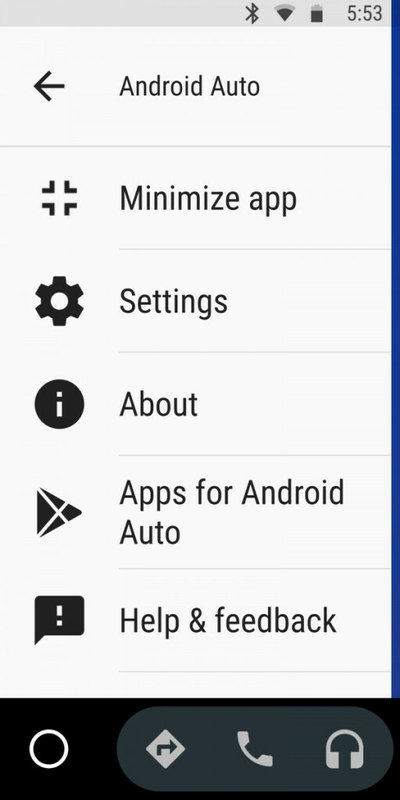 Minimize seems to be rolling out in waves, but you need to be sporting Android Auto v.3.3.582064 or newer in order to be eligible for its arrival. 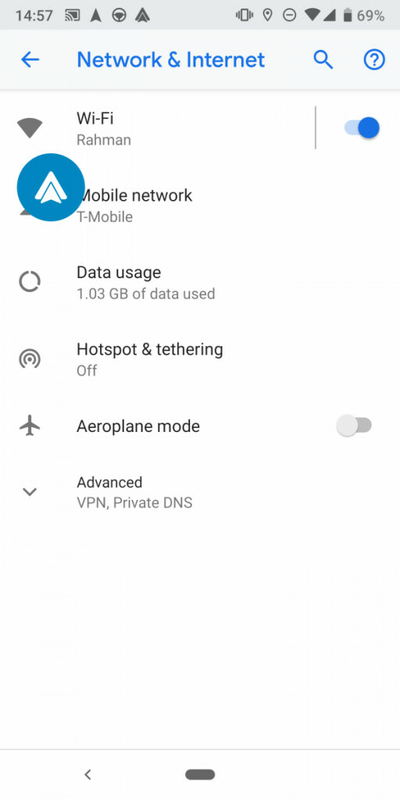 To access the feature, you need to open the overflow settings menu of the app and voila, it should be there. Be careful while driving, please. I like this, because not many of my apps are compatible (or idk why actually) so they don't show a notification in AA. And since Do not disturb mode is enabled, I miss a lot of notifications. Really hate how much I use my phone while driving. It's just as bad as drugs. I've made it a mission to stop myself from interacting with my phone unless it's absolutely essential. Worries me how much other people must feel the same and perhaps may not be able to stop themselves. Google, Apple, MS and all the car manufacturers should really all work together to create some kind of standard setup inside of all cars where for the driver the phone is fully integrated into the car system and you only interact with the car. I know of Apple Carplay and Android Auto. I've have these systems but they feel like afterthought/hobby projects and not something serious.